Registered nurses are often at the forefront and the frontline when it comes to patient care. So naturally, they are in a unique position to champion and facilitate advance care planning (ACP). Part of the 2017 Palliative Nursing Summit, hosted by the Hospice and Palliative Nurses Association (HPNA), involved developing targeted initiatives to improve care and outcomes for patients and their families. The recently-announced #ISaidWhatIWant initiative is a result of the Summit. The purpose of this initiative is to encourage nurses to lead by example by creating their own advance care plan. In addition to leading by example, nurses play a key role in facilitating ACP with patients. Both the American Nursing Association and HPNA have position statements establishing that nurses should take a leading role in promoting ACP. 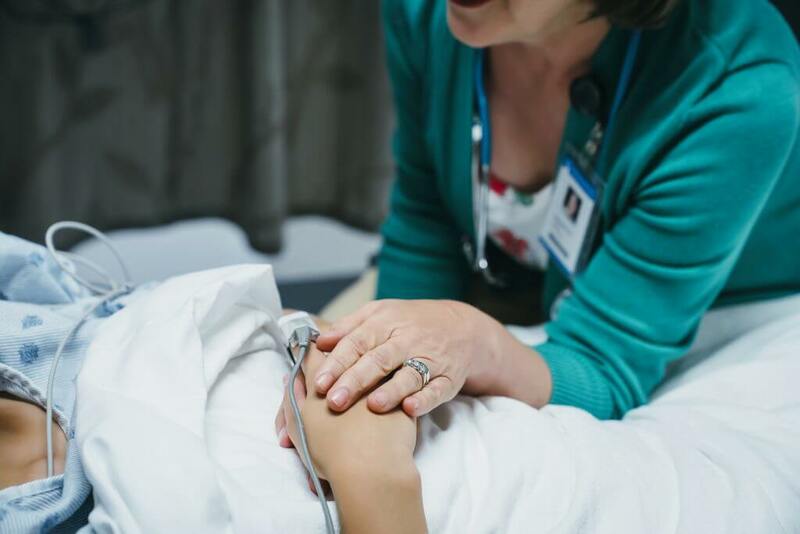 According to HPNA, the nurse’s role in assisting patients and families with ACP is an important nursing responsibility, which can better prepare families to make decisions that honor patients’ preferences. As part of their role in providing quality patient-centered care, nurses can facilitate ACP in several key ways. Patient assessment is the first step of the nursing process – the information gathered during assessment forms the basis of a patient-centered care plan. 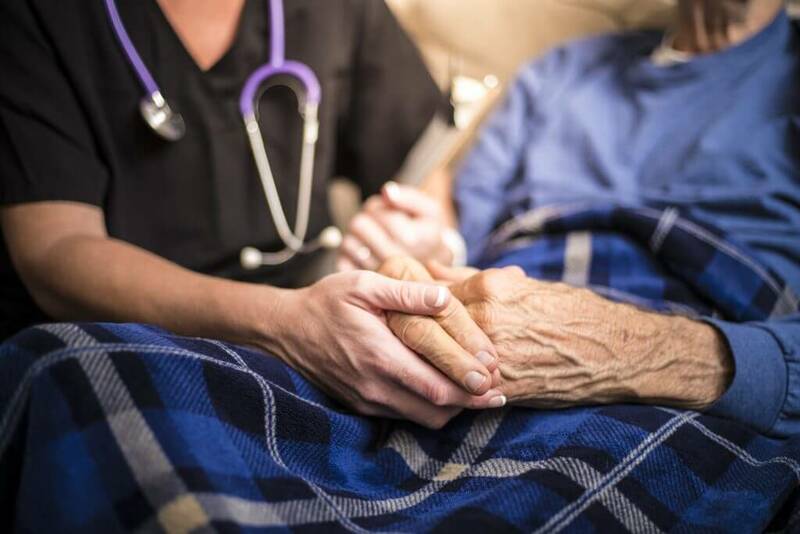 While ideally, ACP discussions begin during an outpatient visit when a patient is healthy, they often occur close to the end of life for patients with advanced illness. Either way, assessment is a perfect time for nurses to obtain information about a patient’s background that will enable initiation of ACP discussions. “What is your understanding of options for treatment, testing, interventions and comfort you can receive? One of the most important jobs of a nurse is providing patient education. Nurses are on the frontline of patient care – typically interacting more with patients than healthcare providers. Because of this, nurses serve as a primary source of information for patients and have many opportunities to facilitate ACP discussions. After a patient receives a new diagnosis or prognosis, the nurse may answer questions and reinforce next steps in the plan of care, including ACP. If a patient has not previously had an ACP conversation, nurses can teach patients why planning is important. When a patient expresses a desire for advance care planning, the nurse can communicate the request to the healthcare team. 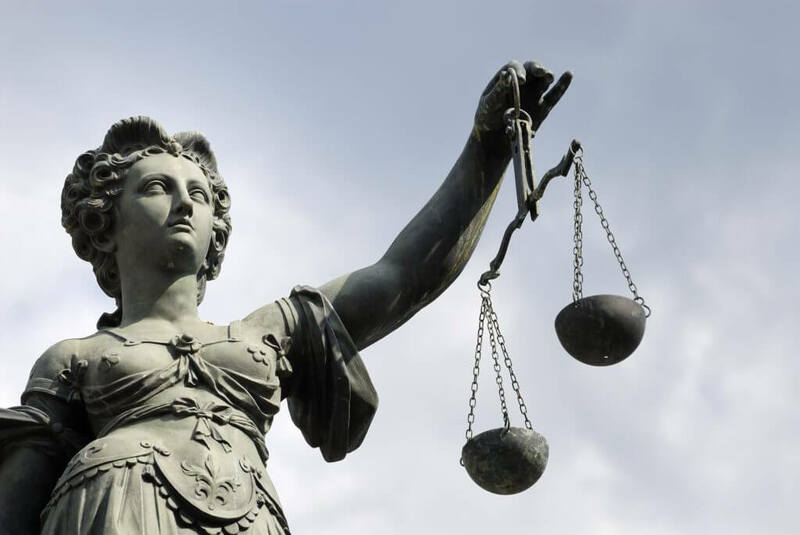 Advocacy is a key tenet of nursing practice. 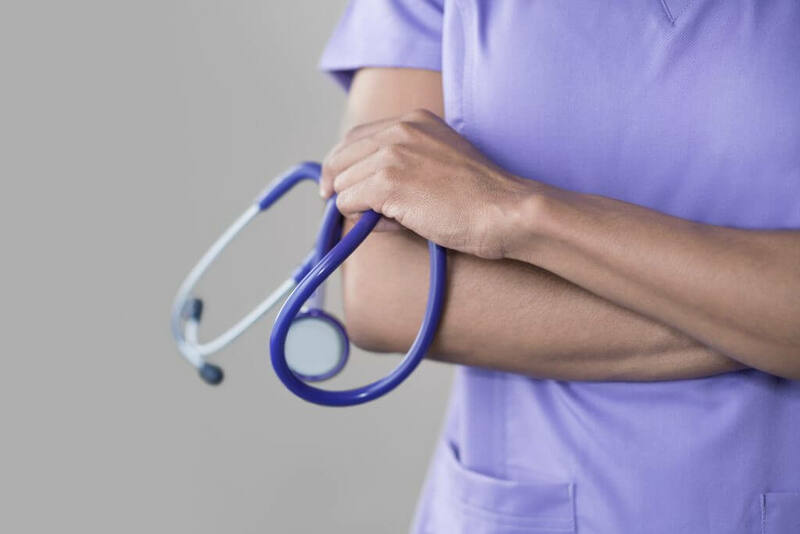 The ANA’s Code of Ethics states that “the nurse promotes, advocates for, and protects the rights, health, and safety of the patient.” Facilitating ACP is a natural means to advocating for patients. While a primary goal of nursing is to meet the comprehensive needs of patients across the continuum of care, nurses often believe it’s outside their scope of practice to have ACP conversations. Every advance care planning initiative should include the critical role of nursing. (If your advance care planning initiative could use a jump start, read this article. Healthcare systems play an important role in educating clinicians, nurses and other support staff on what their respective roles are and how they can effectively initiate and carry on these important conversations with patients. To learn more about HPNA’s #ISaidWhatIWant initiative and for additional resources, visit https://advancingexpertcare.org/ACP. If you would like to learn more about how ACP Decisions’ evidence-based patient decision aids can facilitate advance care planning within your organization, please contact us!